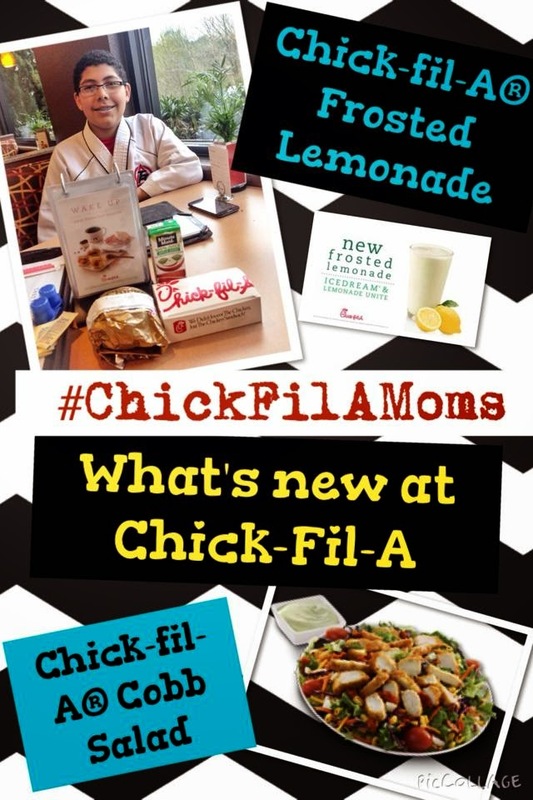 This year I had the wonderful pleasure to become a Chick-fil-A mom and one of the perks is that I get to try new menu items and get the inside scoop of all the new and exciting things happening at the restaurant. For example, did you know the Chick-fil-A is intoducing a new Frosted Lemonade? The refreshing treat combines two of the fast food restaurant’s most beloved offerings, fresh-squeezed lemonade and its signature Icedream®. Chick-fil-A’s lemonade is made from scratch daily at each restaurant using only fresh lemon juice, pure cane sugar and water. They are also working with suppliers to establish a stable, sustainable, supply chain that can deliver on Chick-fil-A promise of no antibiotics ever. 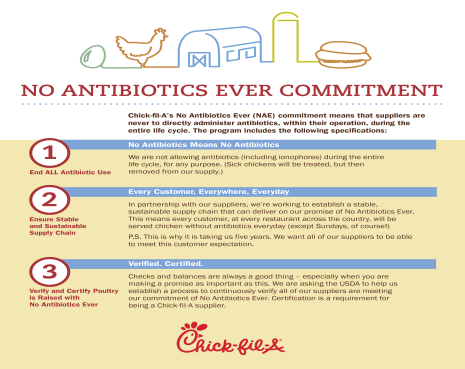 This means every customer, at every restaurant across the country will be served chicken without antibiotics everyday. For our Chick-fil-A fans in the northeast, AWESOME news! 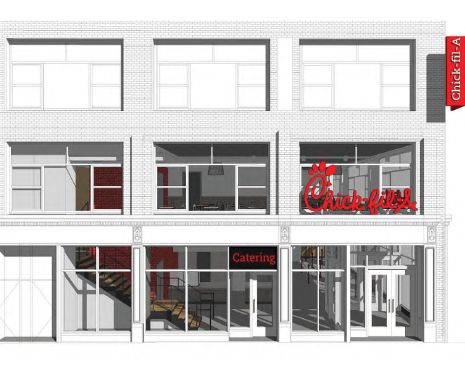 You are getting the the first freestanding Chick-fil-A restaurant in New York. The three-story restaurant will be located on 6th avenue and West 37th Street in the Midtown neighborhood of Manhattan. But that's not all, for your little ones Chick-fil-A is including educational, interactive, character-building Kid's Meal prizes to help bring grownups and kids together. Because everyone loves to doodle Chick-fil-A is giving “Pocket Doodles” in every kids meal. There are 5 activity books in total. 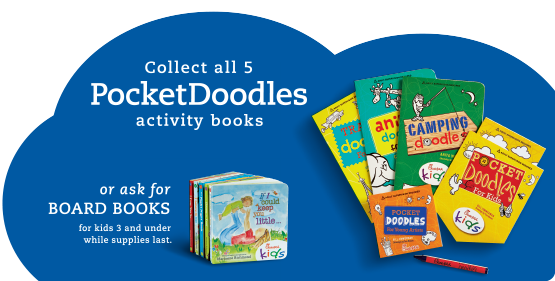 This pocket-sized set lets kids doodle in new and exciting ways that will make your kids creativity soar! For children 3 and under you can ask for board books. How delightful!